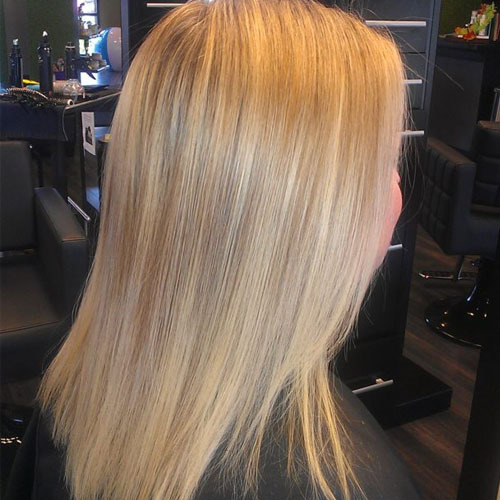 Brazilian Blowout Smoothing Treatment is the most vital in this industry. It’s a protein-based smoothing treatment to help maintain curly, frizzy, unruly hair bringing back smooth, shiny, silky hair. Gangi Salon: Specializing in today's newest and hottest dimentional color and cut design.